Ahead of the PRO12 Awards on Sunday, May 7 in Dublin, the Dream Team for the 2016/17 season can be revealed. Rory Sheridan, Head of Sponsorship for Diageo Europe, was Chairman of the media panel, which comprised of journalists and broadcasters from across Italy, Ireland, Scotland and Wales, who voted for the Dream Team. 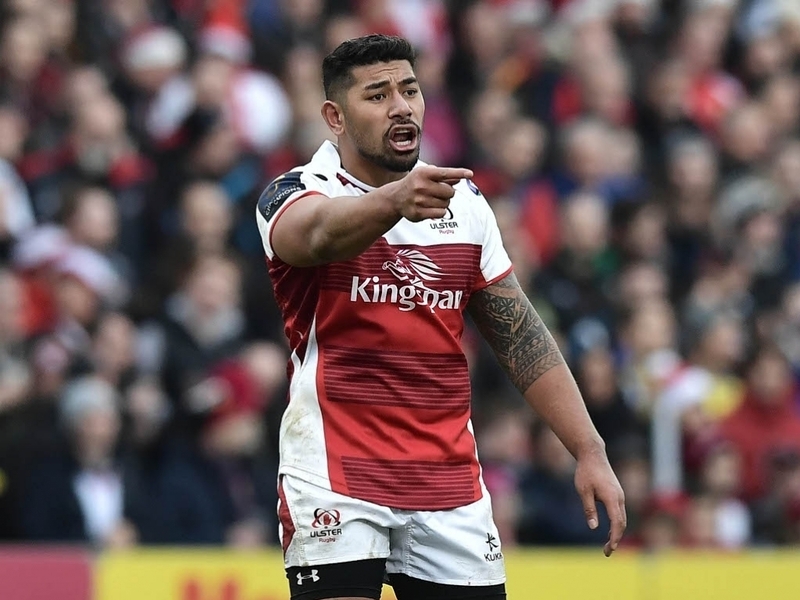 Munster lead the way with six players, while Ulster, Leinster and Scarlets see two players each make the team. Edinburgh, Connacht and Glasgow Warriors each see one player selected.